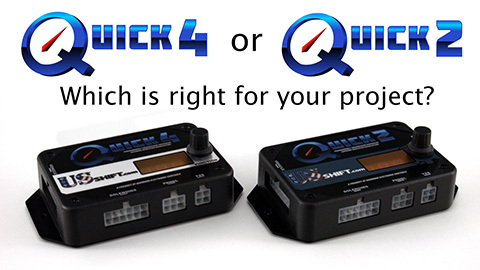 In this video, we explain in detail how the Quick 2 differs from the Quick 4 transmission control system and help you decide which is right for your project. 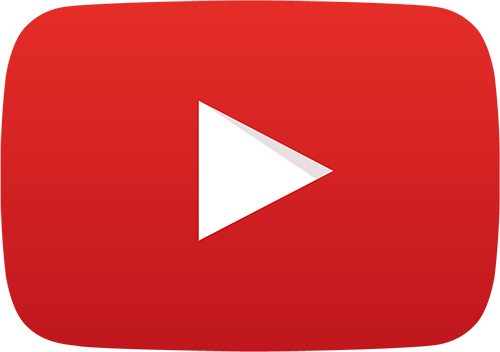 In this video, we'll talk about the multiple levels of information and services available to you with our customer support. 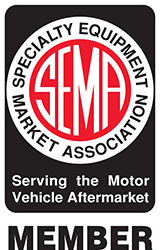 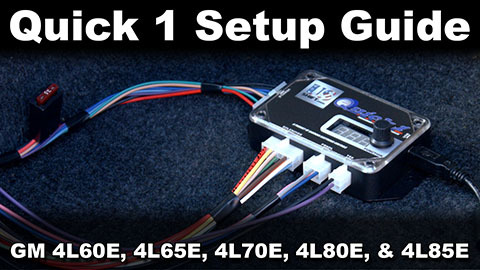 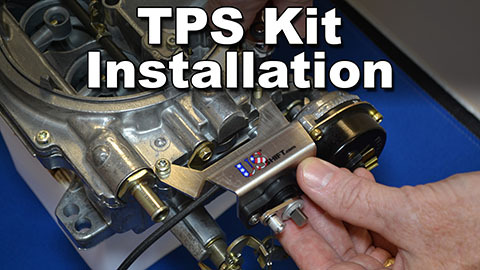 This video will help you install the US Shift throttle position sensor kit on an Edelbrock carburetor. 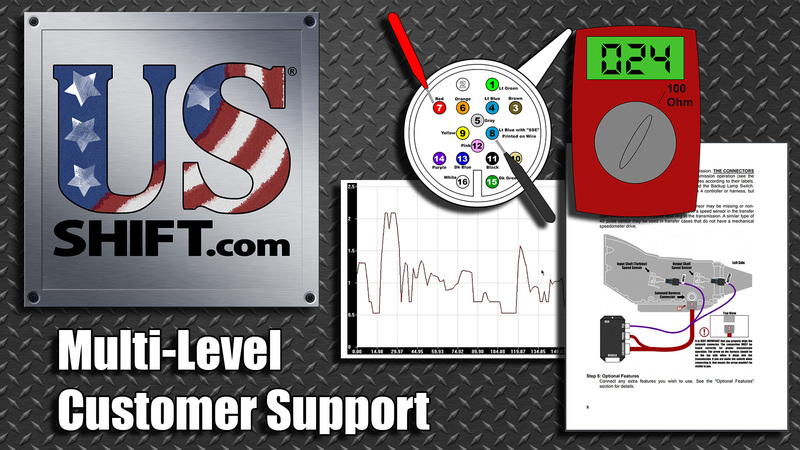 If you're having problems with your controller, the best way to get help is to send a log file to tech support. 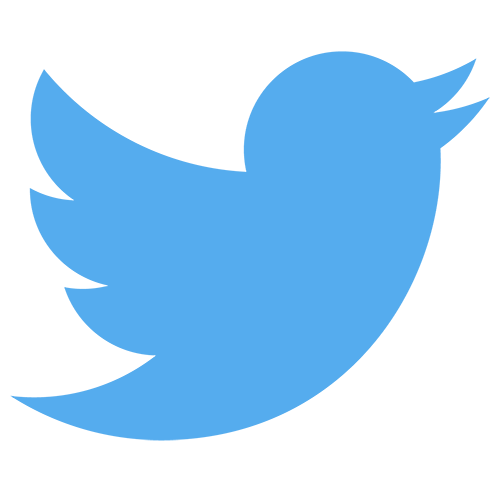 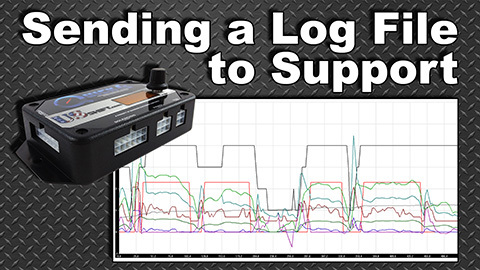 This video will walk you through the simple steps to create and send the log file. 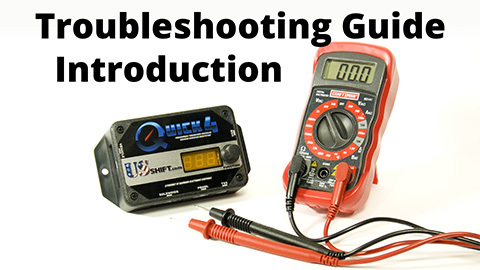 If you're having problems with your controller, you can use the Troubleshooting Guide to get help quickly and easily. 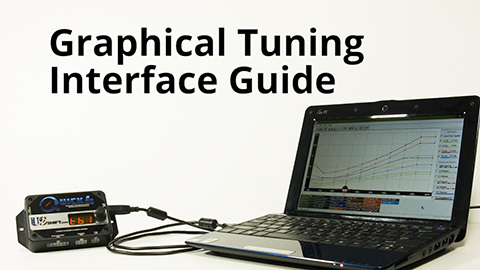 This video will show you how to operate the controller's built-in tuning mode. 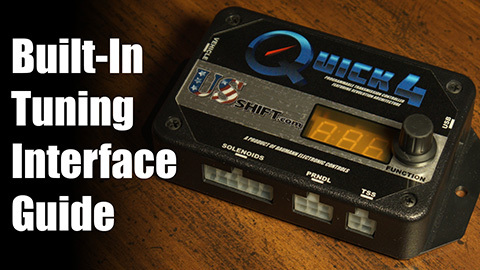 This video will show you how to make adjustments in the Shiftware tuning software. 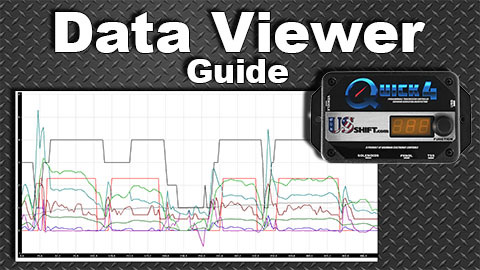 The Graphical Data Viewer is a new feature in Shiftware 5 which allows you to carefully examine 19 different parameters of your transmission. 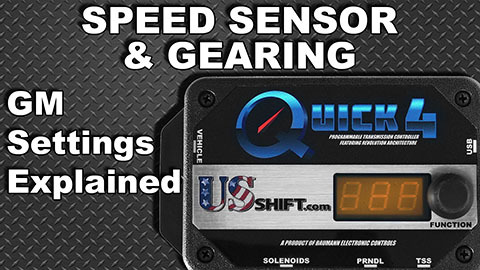 This video walks you through the options under the Speed Sensor & Gearing settings page of Shiftware. 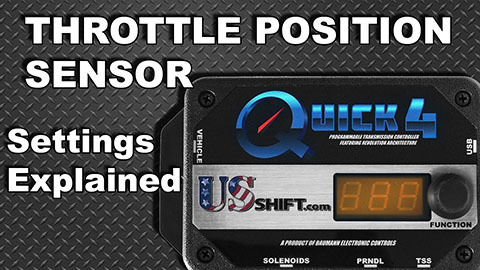 This video walks you through the options under the Throttle Position Sensor settings page of Shiftware. 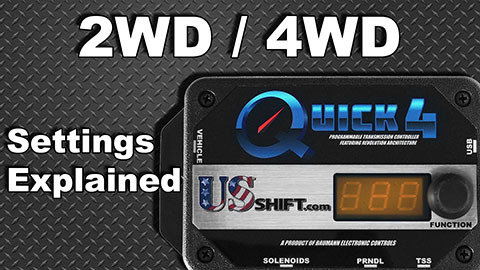 This video walks you through the options under the 2WD / 4WD settings page of Shiftware. 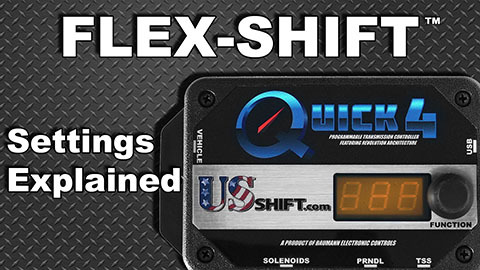 This video walks you through the options under the FLEX-SHIFT settings page of Shiftware. 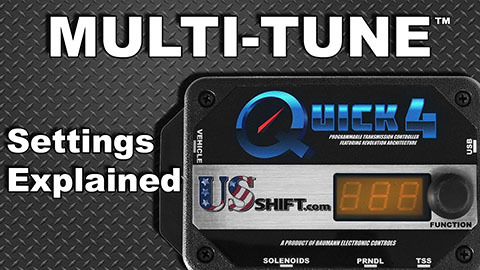 This video walks you through the options under the MULTI-TUNE settings page of Shiftware. 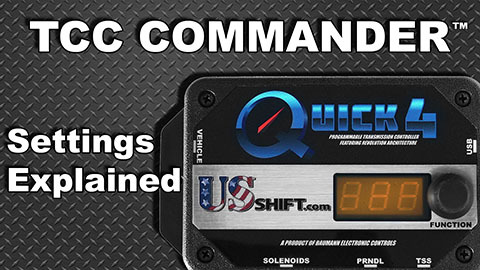 This video walks you through the options under the TCC Commander settings page of Shiftware. 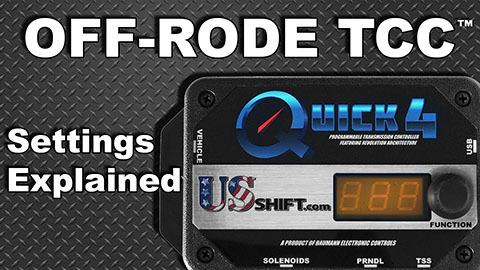 This video walks you through the options under the OFF-RODE TCC settings page of Shiftware. 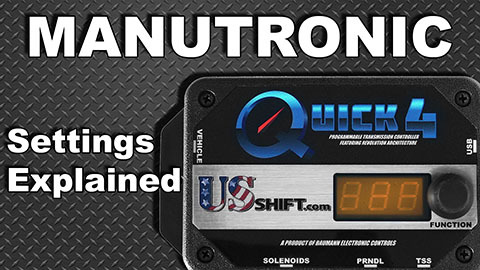 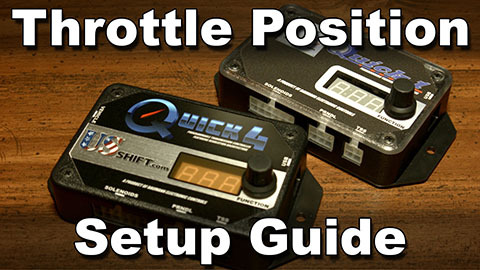 This video walks you through the options under the MANUTRONIC settings page of Shiftware. 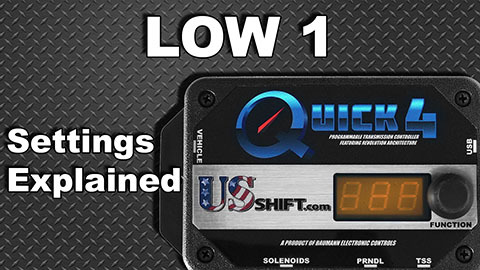 This video walks you through the options under the Low 1 settings page of Shiftware. 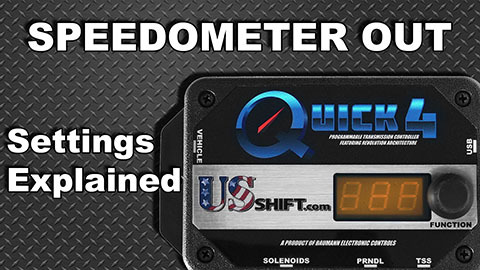 This video walks you through the options under the Speedometer Output settings page of Shiftware. 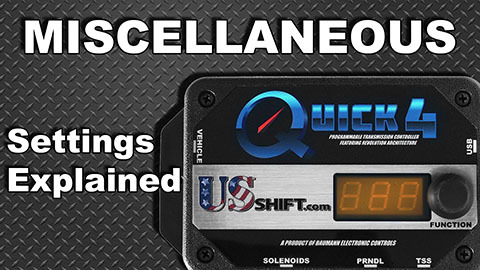 This video walks you through the options under the Miscellaneous settings page of Shiftware. 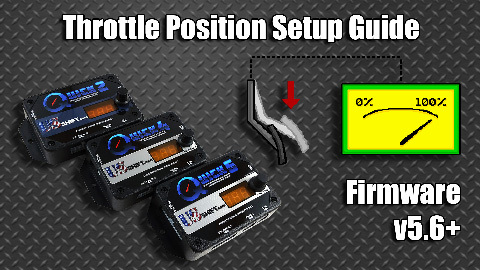 (For firmware before v5.6) This video will help you setup the throttle positions and make the vehicle ready to drive without the need to connect to a PC. 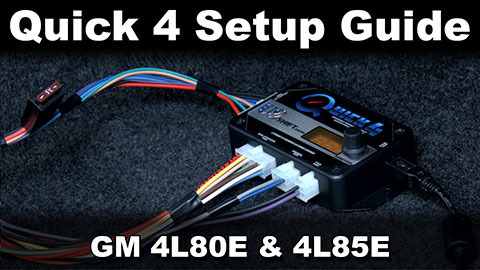 (For firmware before v5.6) This video will help you prepare the Quick 4 for use on 4L80E and 4L85E transmissions using Shiftware and a PC. 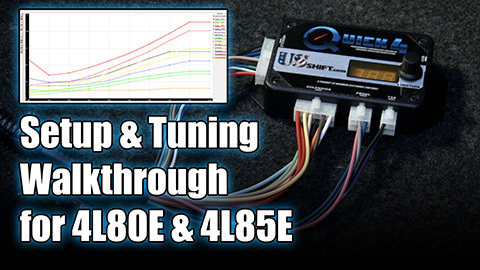 This video will help you prepare the Quick 1 for use on 4L60E, 4L65E, 4L70E, 4L80E, and 4L85E transmissions using Shiftware and a PC.